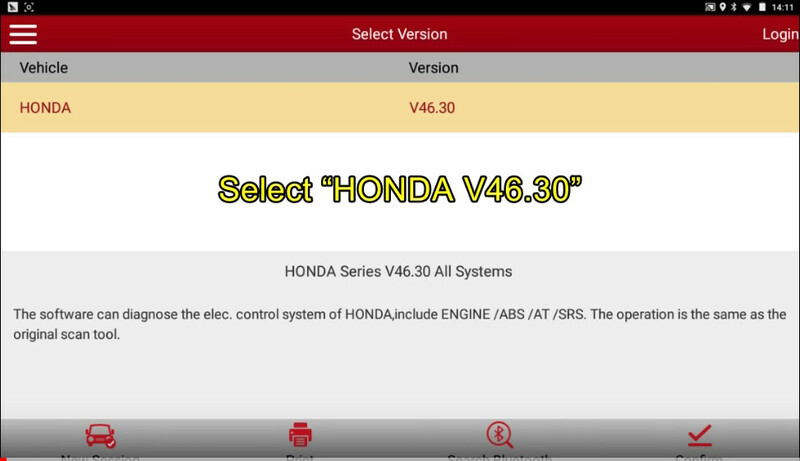 Here is a article show how to use Launch X431 to perform all key lost programming for Honda Accord. 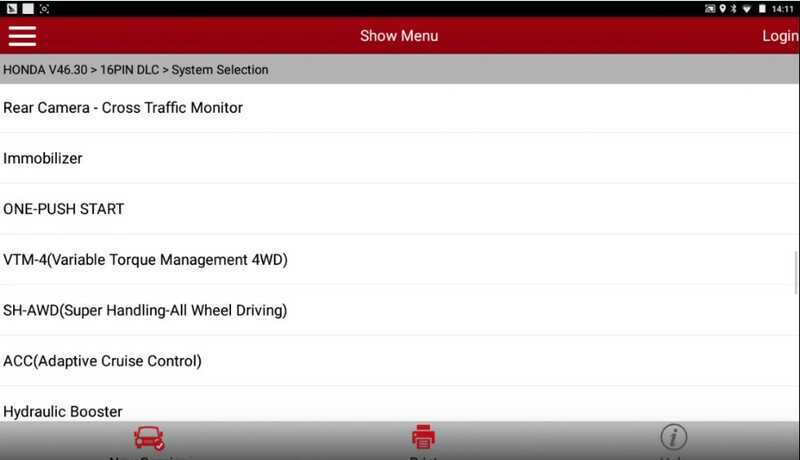 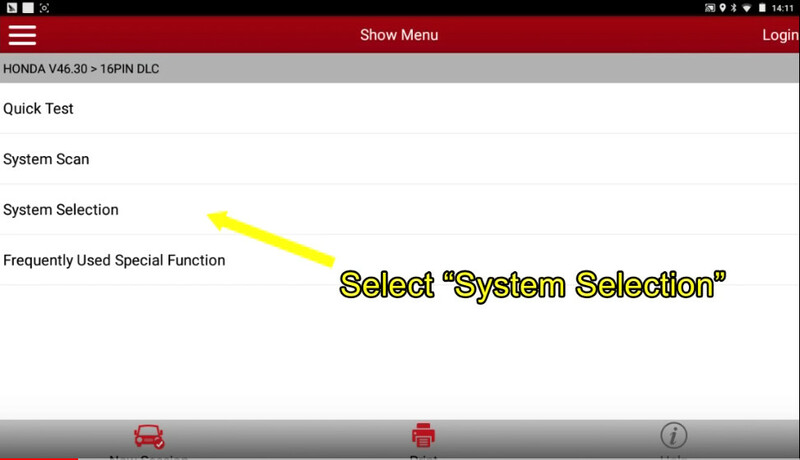 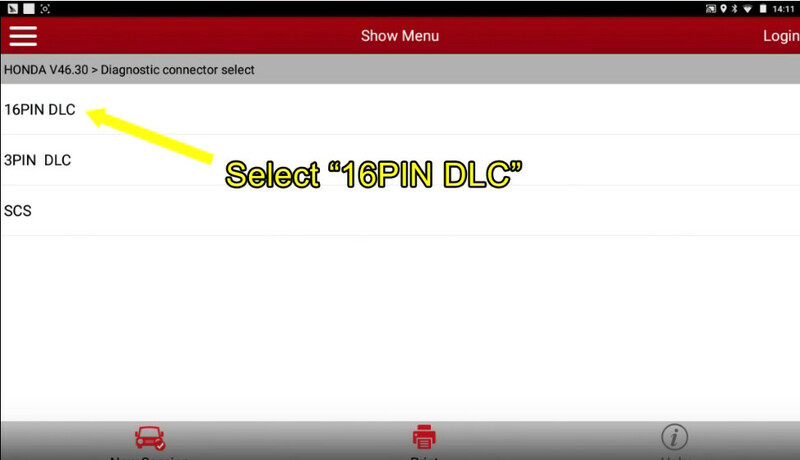 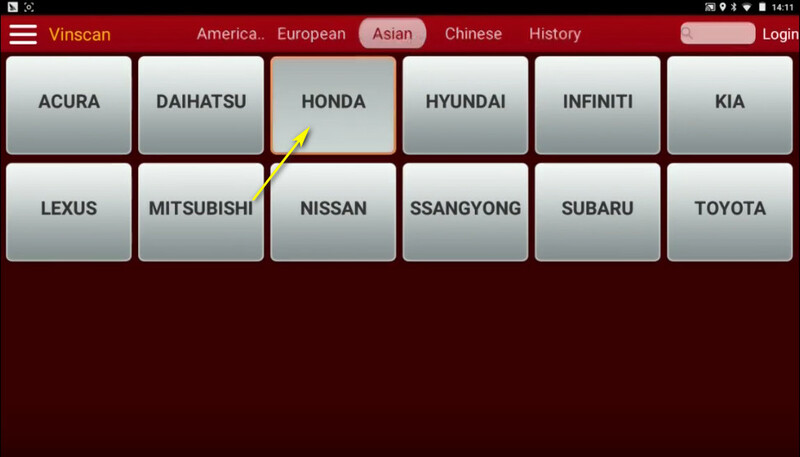 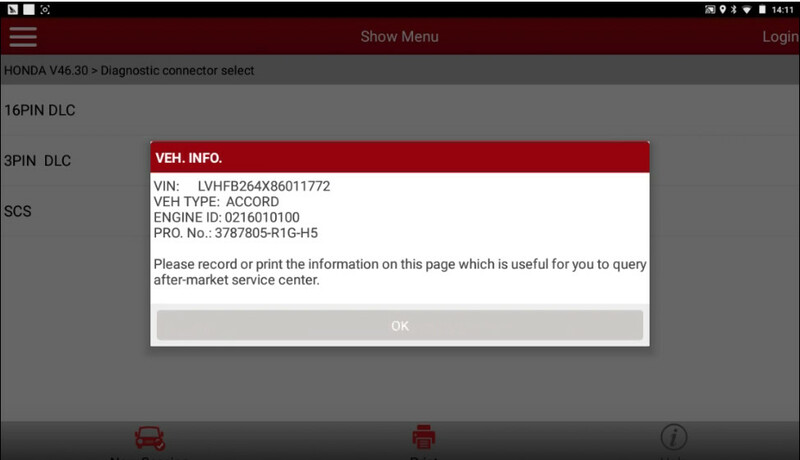 The software can diagnose the elec.control system of HONDA,include ENGINE/ABS/AT/SRS.The operation is the same as the original scan tool. 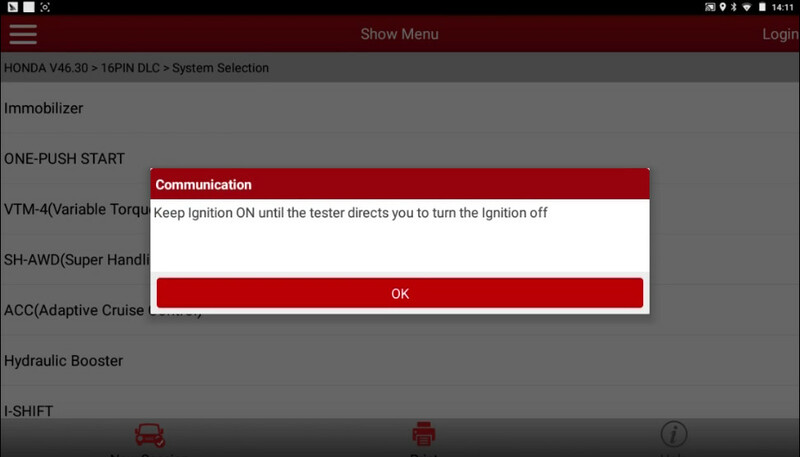 Keep ignition ON until the tester prompt you to turn the ignition off. 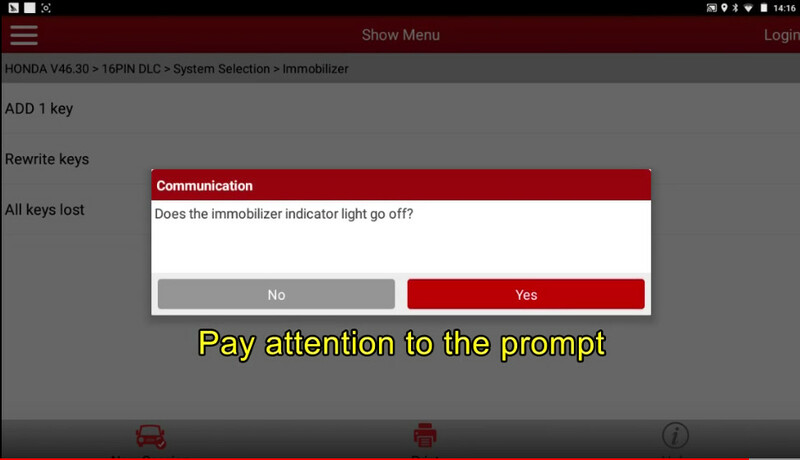 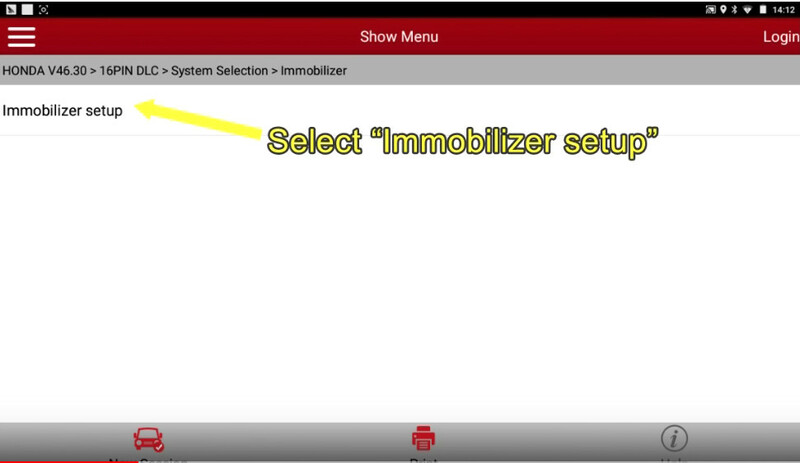 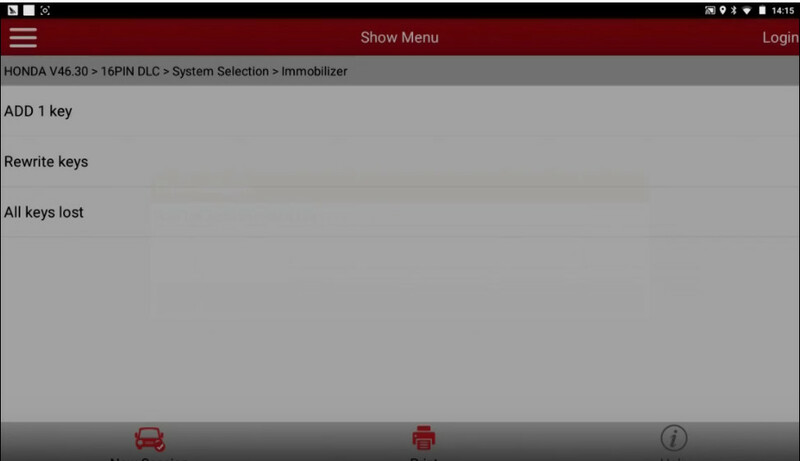 Does the immobilizer indicator light go off? 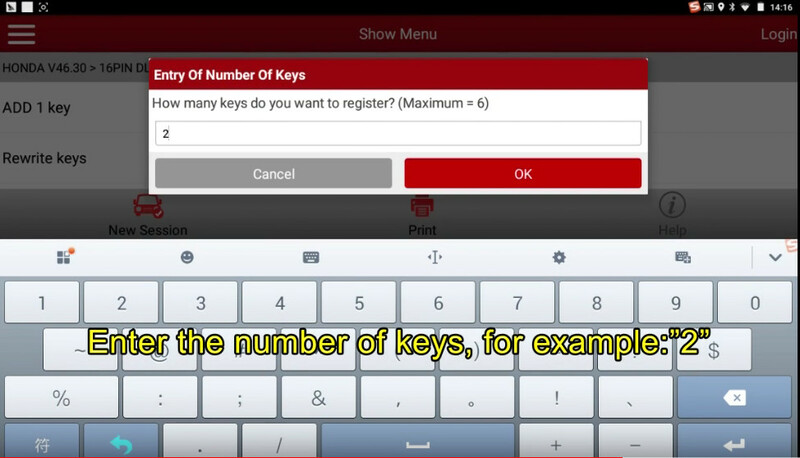 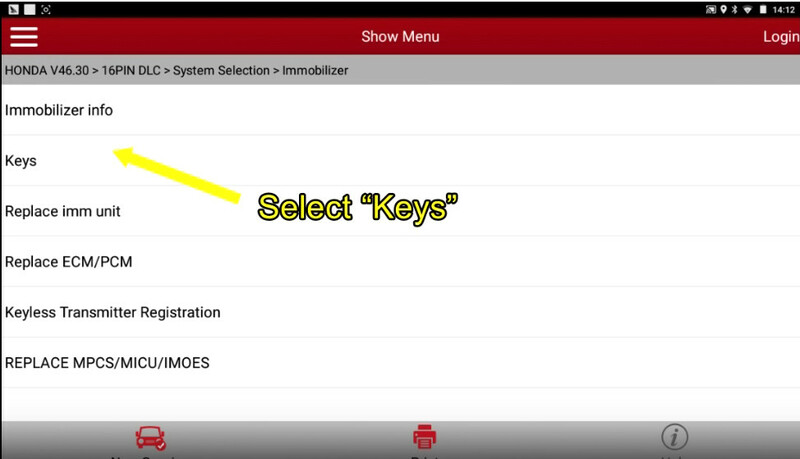 Finally,you would better to check all keys to ensure each will start the engine.